Here’s a quick update regarding our Plastic Awareness Coalition, we now have over 90 local, national and even international amazing organizations who have joined us in our efforts. A few of our newest coalition members are the folks from IUCN World Commission on Protected Areas Young Professional Group, The Eulabor Research Institute (Arezzo – Italy), WorldRise (in Italy), Marine Debris Tracker , Travelers Against Plastic, WiseOceans and the Georgia Wildlife Federation, who will be supporting OMG as we move forward with bringing our educational awareness programs to communities across the country. After we returned from delivering the Animal Rescue Supplies we collected to help out with the oil spill in the Gulf, we started to realize that it was not enough to just fight to help save endangered species, we also needed to look at ways we could help clean up our environment (since they basically go hand in hand). As we educated ourselves as to some of the bigger problems, we learned that plastic is the number one pollutant item in our oceans and waterways. 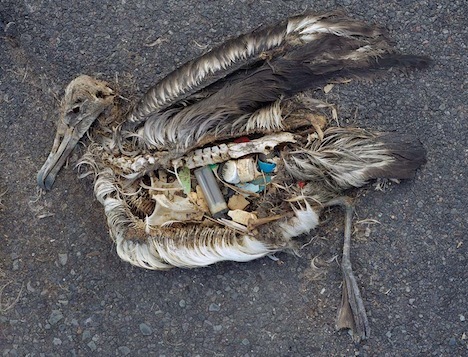 We also learned that over 1-million birds and over 100,000 marine animals die each year from ingesting plastic. Sea Turtles and Sea Birds often mistake plastic bags floating in the oceans and on the beaches as jellyfish and end up dying from eating them. Armed with what we have learned, we decided to launch our Plastic Awareness Coalition. 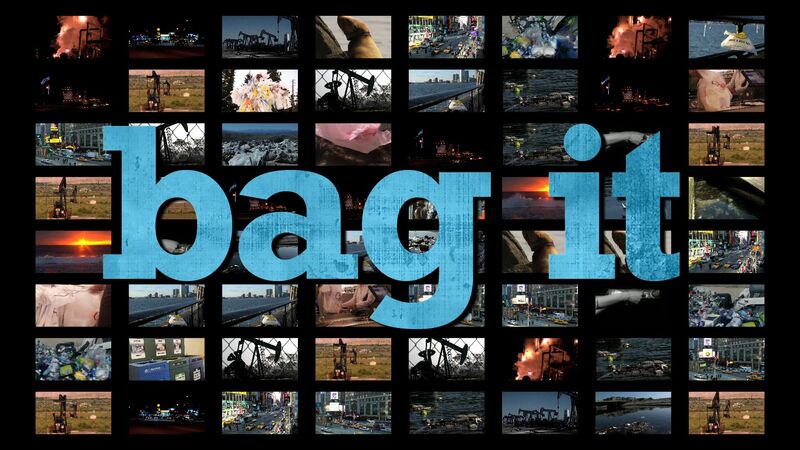 The Atlanta debut of the Bag-It Movie was held at GA Tech Institute on April 18th 2011 during their Earth Week celebration and we are always looking for more opportunities to show other communities the movie as well. If you are interested in booking a viewing, please let us know. Since starting the coalition we have partnered numerous local, national and even international organizations so we can raise awareness to the problem plastic pollution is causing to our environment and to endangered species. 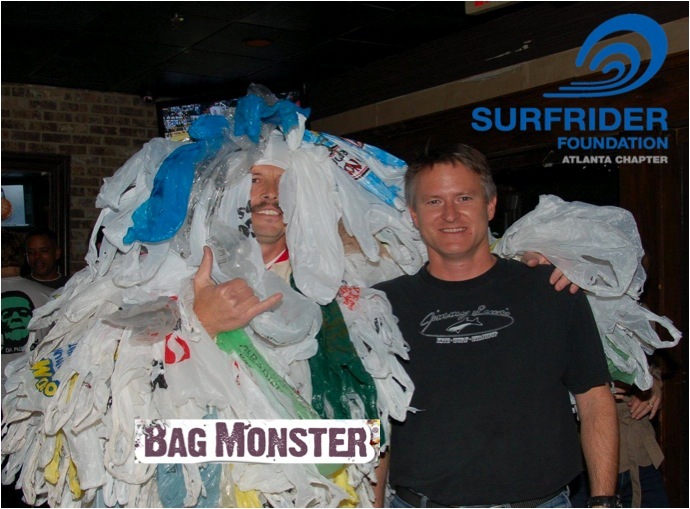 Our goal is not to dictate to communities that they have to Ban plastic bags or even enact a Fee program. Our goal is to help educate communities about the issues of Plastic Pollution and help each community find the best solution that will work for them. There are many voluntary programs that communities can devise which will still allow each person to decide for themselves how they want to make a difference. The Plastic Awareness Coalition offers our coalition partners many benefits and services. There are no annual dues or obligations. The goal with the coalition is to show communities, community leaders and other officials the amount of support we have for trying to find a solution. We encourage feedback from all our partners to help us best educate communities about the issue so we can help them find a solution that will work best for them. We also gladly accept voluntary contributions to help us continue our work and encourage our partners to help us spread the word about how their friends and fans can also get involved. 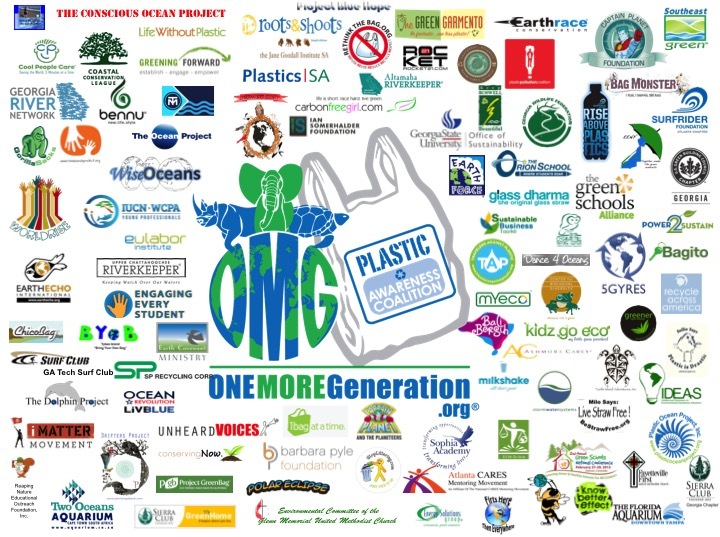 Here is a list of the key organizations who have also joined our “Plastic Awareness Coalition“. Organizations are listed in accordance to when they joined. Reaping Nature Educational Outreach Foundation, Inc.
We have also reached out to various organizations such as Hilton Hotels, Colgate Palmolive, Gamestop, Chick-fil-A, and O’Charley’s Restaurants in an effort to help them find solutions to the amount of plastic and styrofoam they use each year. Our initial meetings have gone great and we hope to post some good news in the coming weeks. We welcome any and all organizations and retailers to join our coalition as well. Carter and Olivia were guest speakers at the Caring for Creation in 2011, 2012, 2014 and again in 2015 in an effort to help even more congregations find ways they can get involved with making a difference. We created our Plastic and Recycling Awareness Week curriculum program which we teach to elementary schools across the country. Our program is now available to schools nationwide and is now being introduced into the UK, South Africa and will soon be incorporated in schools in Australia. We welcome every opportunity to reach out to speak to kids about how they too can make simple changes at home that will dramatically help reduce their communities plastic trash consumption. We are so proud of all the hard work Carter and Olivia are doing with their organization, and we are equally proud of all the support we have received so far with this initiative from our coalition members and from the various communities. 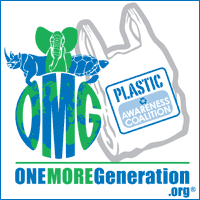 If you would like to have the OMG team and the Bag Monster show up at your event, or if you too would like to join the coalition, please send us an email. We would love to have you onboard.